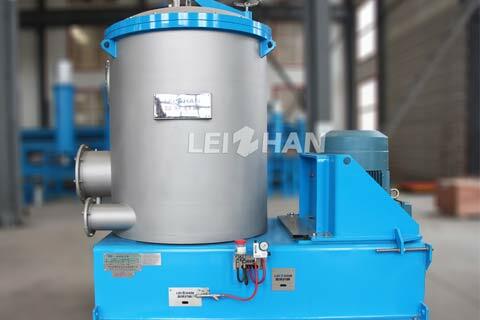 In 3th-5th, May, 2018, Leizhan will go to Jakarta International Expo Indonesia with high quality paper& pulp equipment and advanced paper& pulp technology. 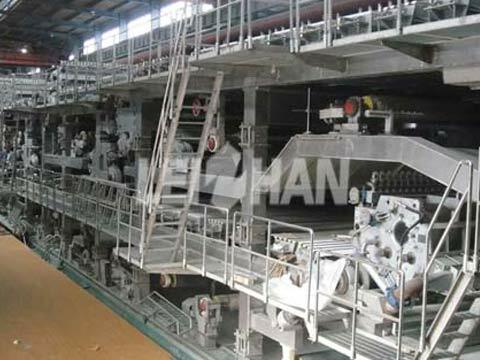 In 5th-7th April, 2018, Leizhan will attend 2018 Paper Tech Expo In Dhaka, Bangladesh, which is a pulp, paper, packing, printing machinery trade show for paper industry. 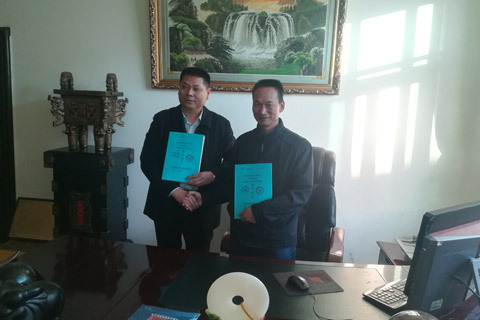 On December 4, 2017, after several rounds of technical exchanges and communications, Zhengzhou Leizhan Technology Paper Machinery Co., Ltd. and Kunming Hongxing Ronghe Paper Co., Ltd. signed a complete pulp line to process a complete set of pulping equipment contracts with a capacity of 1600tpd for processing LOCC in Kunming, Yunnan. 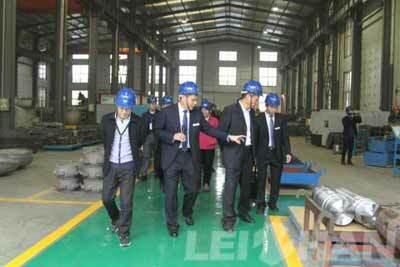 The 24th Int’l. 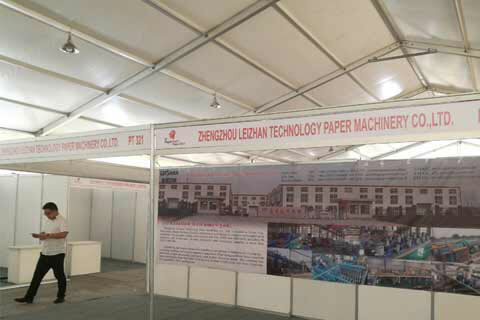 Pack& Print Machinery Exhibition Of Iran is being held from 13th to 16th, December 2017, and Leizhan will attend this exhibition about paper industry. 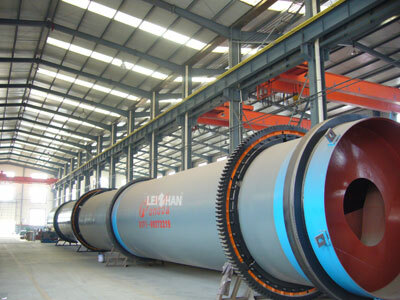 In 12-14, December, 2017, Leizhan will attend Leizhan Will Attend Dubai PAPER ONE Show 2017, which is the unique event for paper industry in the Middle East. 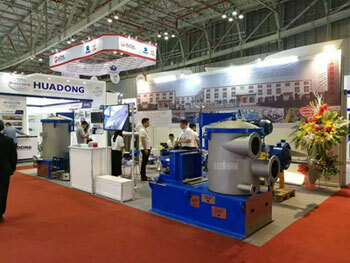 From October 31 to November 1, 2017, Henan Paper Industry Association 2017 “Four New” Technology Conference is successfully held by Henan Paper Industry Association and Zhengzhou Leizhan Technology Paper Machinery Company. 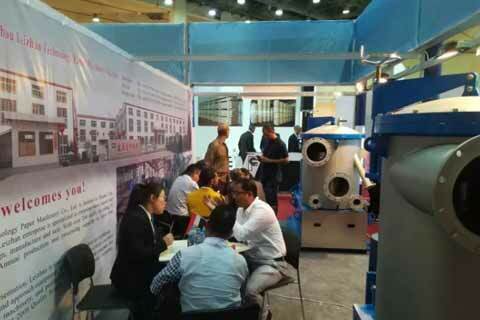 In October 24-26, Leizhan successfully exhibited the Paper Middle East Cairo 2017 held in Cairo, Egypt, exchange ideas about paper machine and pulp equipment with paper industry. 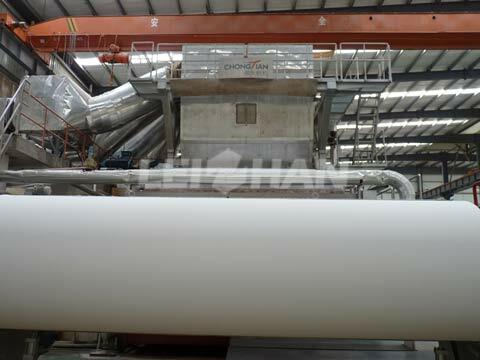 In Nov. 1-4, 2017, the Paperex 2017 will be held in New Delhi, India, and Leizhan as a leading manufacture of paper and pulp equipment, will attend the Paperex 2017. In 24-26 October, 2017, Leizhan will attend the 9th International Exhibition Paper Middle East Exhibition 2017 in Cairo, Egypt. 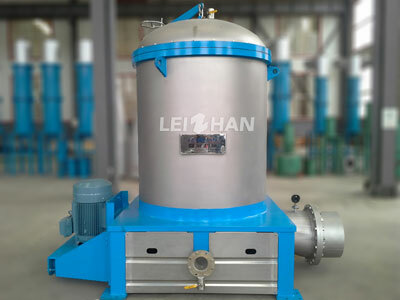 In 13-15th, 2017, Leizhan will attend 2017 China International Paper Technology Exhibition to discuss about paper technology with different countries paper industry. 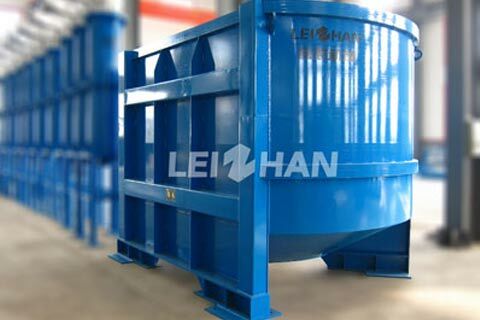 In June, 2017, Leizhan attend 2017 Vietnam Paper International Exhibition, the exhibition will display many different products in pulp and paper industry. 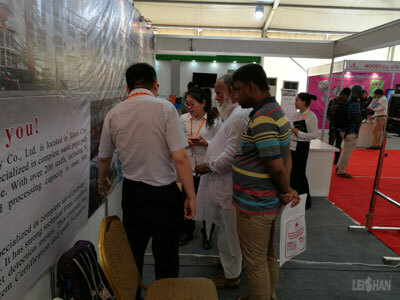 In May 2017, Leizhan Paper Machinery Company attend 2017 PaperTech Expo Bangladesh, 100+ exhibitors from 8 countries will participate in this papertech expo.